It's that time of year, guys. College freshmen are flocking to their new campus and everyone is unsure of what to expect. 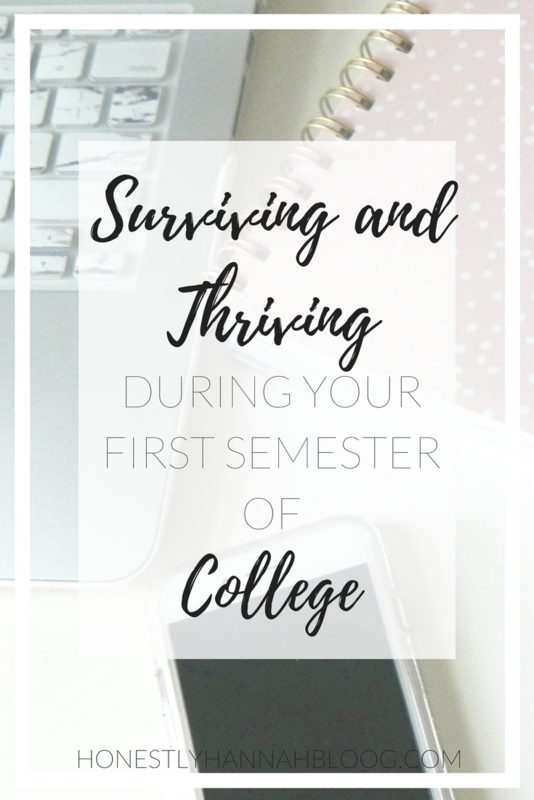 Your first semester of college can be some of the most overwhelming months yet, so I wanted to share some of my tips for surviving and thriving during that tough first semester. As a rising junior, I've kind of seen what works and what doesn't college wise. 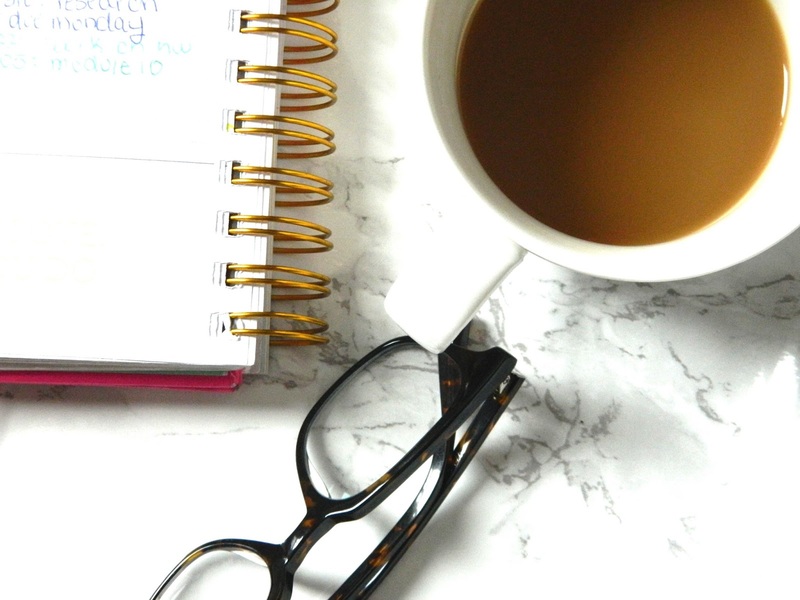 If you're feeling nervous and the semester ahead, hopefully this post will help calm your nerves and you'll know a bit more about what to expect! Some people just aren't organized. It's a given. If you want to succeed in college though, it's important to come up with some kind of organizational system to help you keep track of everything. 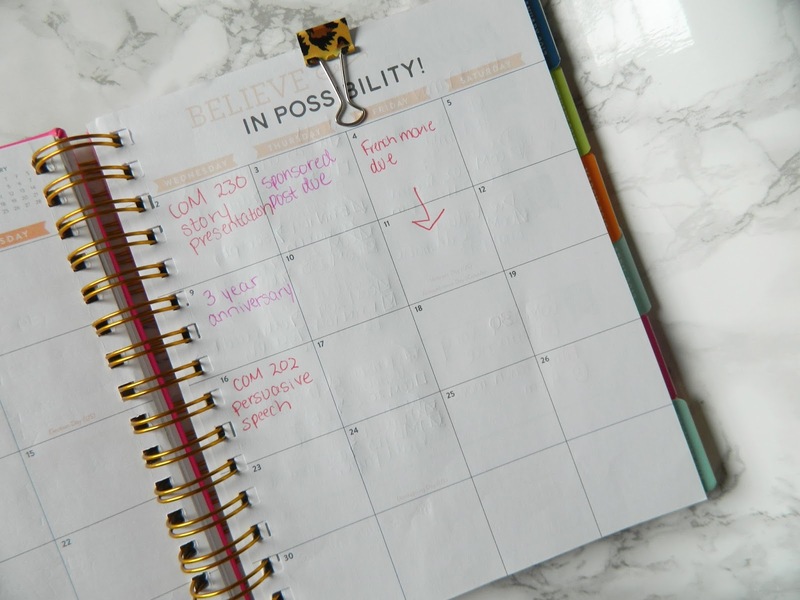 I would recommend getting a planner (and actually organizing it), maybe purchasing a desk/wall calendar. There's a lot of organizational things you can do to make your life a little easier, such as color coding. I've personally found that being organized makes college a whole lot easier to swallow. When you're balancing 5 different classes with different assignments, projects, etc., with social obligations and extracurricular activities, it can all be pretty overwhelming. I swear organization makes it doable so you can enjoy your time in college without having to feel stressed out about what you need to remember to do all the time. For many, college is the first time you're free and on your own. No more parents nagging you to do your homework or study for your test. You have to do that yourself. Learning to self motivate in college is essential for your success. Whatever it is that you have to do in order to get yourself going in the morning and throughout the rest of the day... Do it. Maybe it's playing motivating music in the morning, or even listening to your favorite podcasts first thing when you wake up (post on my fave podcasts coming soon...by the way). Getting involved on campus is super important for freshmen. You'll be able to develop connections with people that have the same interests as you... Yay! New friends. BUT, there's literally no reason to take on more than you can handle. No reason at all. I see some people go and join every club they can think of and sign up for EVERYTHING. Honestly... no. I wouldn't recommend this. Your first semester of college is already pretty overwhelming. Just be careful that you don't take on more than you can handle. 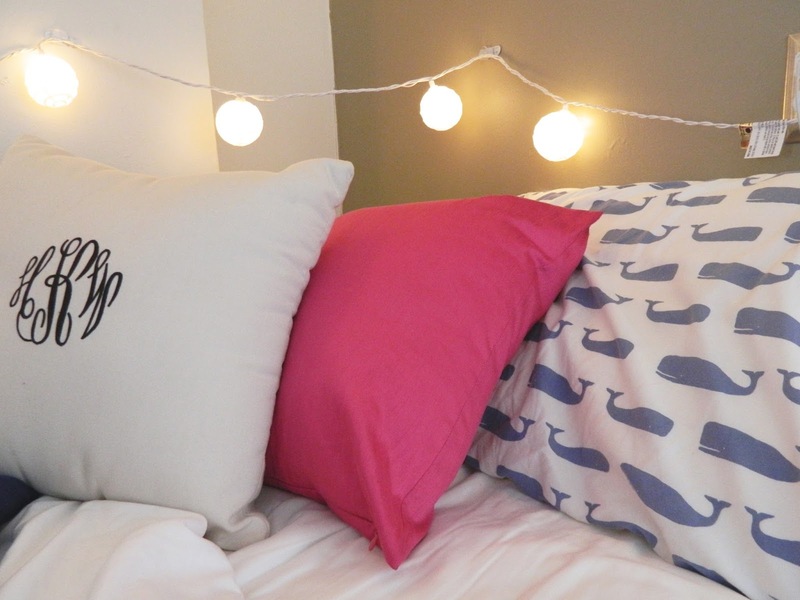 Most freshmen will find themselves in the dreaded dorm room. Tiny beds, 1-2 roommates, community bathroom (YUCKKKKK...). But your dorm can actually be a fun place and an awesome way to meet people. You'll notice a ton of people leaving their doors open during the first week, and maybe even throughout the whole year. It can feel kind of weird just walking into someone's room when their door is open, but just remember that they're feeling the same way you are about meeting people and making friends... So just go for it! This can be super intimidating, especially when you find yourself in a class of 100+ people. However, getting to know your professors can lead to some amazing opportunities in the future. Again... Just go for it! If they know your name and who you are, you'll feel a lot more comfortable going to them with questions on class material. Homesickness can definitely set in during your first semester of college. Make sure to call your family and let them know all about what you've been up to. They will seriously appreciate it. Read more of my college posts here! Let me know how you survived your first semester of college, or let me know what you're nervous about for your first semester!